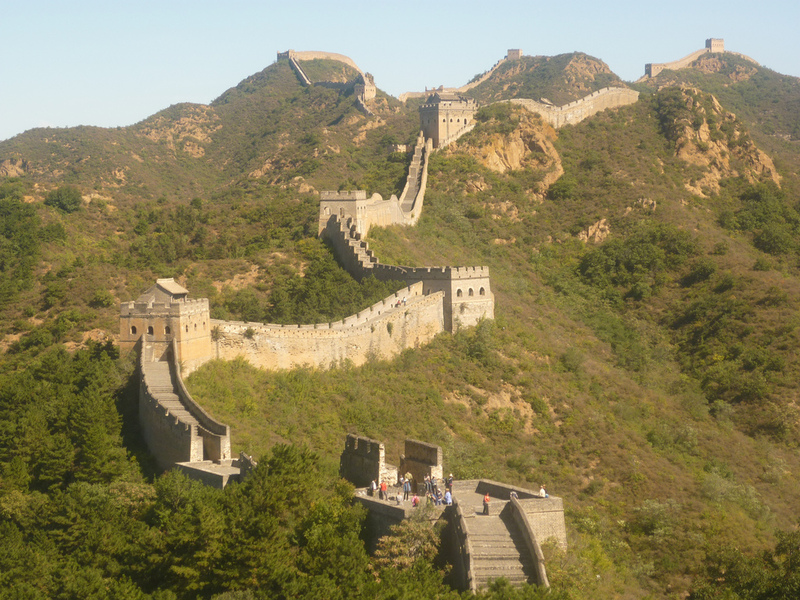 It’s a project to rival the Great Wall of China and Game of Thrones’ formidable barrier that protects the inhabitants of Westeros from the horrors to the north. The Great Green Wall is Africa’s solution to the rapidly expanding Sahara desert. It would eventually see a wall of greenery extending from Senegal on the Atlantic cost to Djibouti on the Gulf of Aden. In 2007, the African Union officially launched the project, but it has been mooted for decades, since Richard St. Barbe Baker, a British environmental activist, suggested it back in the 1950s. The aim is to prevent the further degradation of soil and desertification of local communities in 14 countries. The wall, which would be 15 metres deep, forms part of a development programme in sub-Saharan countries which has already exported its ideas to other parts of the world such as Haiti and Fiji. 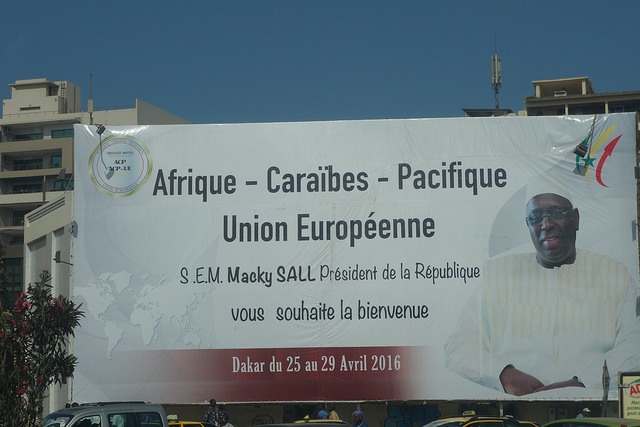 To assess the project’s progress and the challenges that lie ahead, the participating countries will be meeting this week in Dakar, Senegal, where a state-of-play about the “next wonder of the world” will be presented. The nations involved in building the Great Green Wall are under no illusion that the project is a magic bullet to stop desertification. “Countries like Senegal have replanted a lot, but it gets to a point when that’s not enough,” said Nora Berrahmouni of the UN’s Food and Agriculture Organisation (FAO), one of the international bodies taking part along with the European Commission and the World Bank. In Burkina Faso, Mali and Niger, they are working on using medicinal and edible plants, with an emphasis on water conservation. Projects such as those being pushed by the FAO have put a special emphasis on using local varieties that are adapted to the climate and conditions of the region. Traditional planting and management techniques are also being used, so that local people will be able to take care of the wall once it is completed. The main criticisms that have been levied against the idea revolve around the one-size-fits-all approach that has been taken to the problem. The huge variety of landscapes, environments and cultures to be found between Africa’s west and east coast has caused people to question whether such a project really is the best way forward. However, the plan’s proponents have pointed out that the additional projects being run and the participation of local communities means that the people who need it most are being given a way in which to support themselves and their families. Reclaiming land from the desert means that wildlife benefits and a surge in eco-tourism is expected to be another knock-on effect. The paradox of the wall means that it will serve to unite countries, not divide them. At the border regions of Mali and Niger, many of the local communities have ignored national boundaries in order to collaborate with each other on plant propagation and water conservation schemes. UN land governance expert Camilla Nordheim-Larsen highlighted that the opportunities being unearthed by the development projects means that the causes that lead people to migrate are being addressed. UN figures estimate that over 60 million Africans could be forced from their homes over the next five years because of desertification and climate change, and that by 2025, two thirds of the continent’s cultivatable land could have been lost. “This is going to build up the resilience of local communities and give young people a reason to stay,” Nordheim-Larsen added. Despots will not be happy to see money spent on people rather than given to them with the hope that they give some to their people. Trickle down effect does not work in these countries. Drilling deep wells for these people is number one. Is there any modeling that shows this would actually work? Would a 15 m row of trees not get overwhelmed by the first sandstorm? Go for a 50 km row or more . Sounds like another program to drag in lots of international funds but without much chance of success.